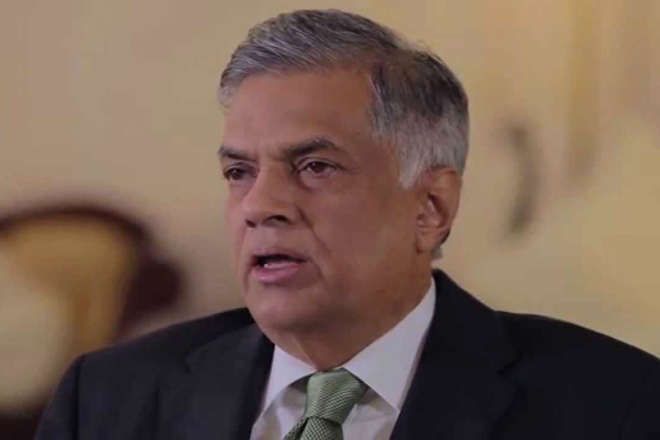 Dec 29, 2015 (LBO) Sri Lanka’s Prime Minister, Ranil Wickremesinghe has appointed a 24-member committee from political and civil society to obtain views on constitutional reforms from the public. The move has received approval of the Cabinet, , a statement said. The Committee comprises of leading lawyers and civil society persons and include, Faizer Musthapha, Gamini Samaranayake, Navaratna Bandara, M.L.A. Cader, N. Selvakumaran, S. Thavarajah, Kushan de Alwis PC, Dr. Harini Amarasuriya, Kumudu Kusum Kumara, Attorney-at-Law Sunil Jayaratne, Upul Abeyratne, Themiya Hurulle, Winston Pathiraja, S. Vijesandiran, M.Y.M. Faiz, Nadika Damayanthi, Kanthi Ranasinghe, S.C.C. Illangakone and Samarasiri Hapuarachchi. This Committee, headed by Lal Wijenaike will seek oral and written submissions from the public and a report will handed to a Cabinet Sub Committee on Constitutional Reforms.